Documentary focusing on flamboyant entertainer Grace Jones. Documentary focusing on flamboyant entertainer Grace Jones. 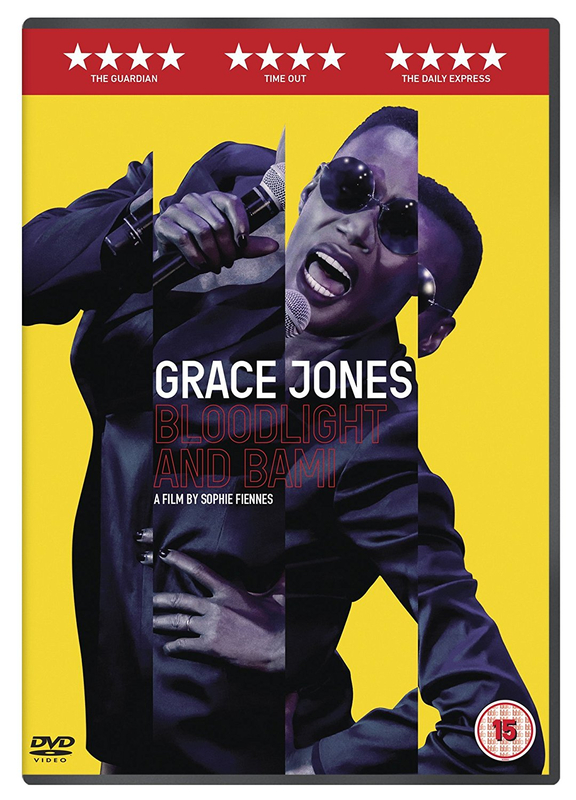 Grace Jones: Bloodlight and Bami takes the viewer on an intimate and electrifying journey that moves between four cinematic layers performance, family, artist and traveller to explore the fascinating world of this pop cultural phenomenon. Jones' bold aesthetic echoes throughout unique musical performances that include hit songs Slave to the Rhythm and Pull Up to the Bumper. Larger than life, wild, scary and androgynous, Grace Jones plays all these parts yet here we also discover her as lover, daughter, mother, sister and even grandmother, allowing us to explore the world inside the icon. Made with support from the BFI Film Fund. Every purchase from the BFI Shop contributes to the work of the BFI.